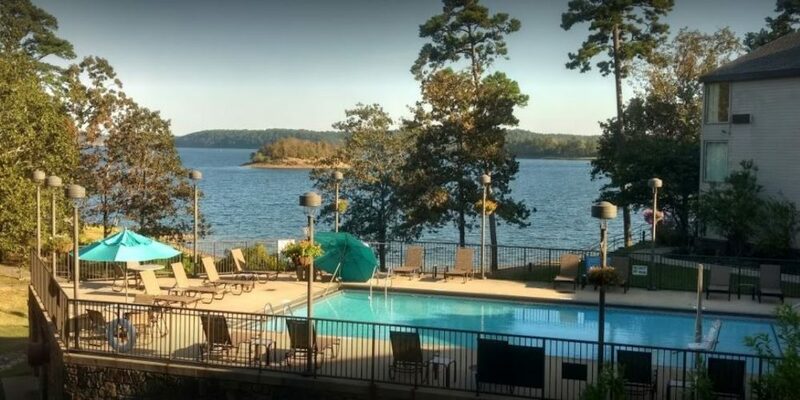 Nestled along the shores of 13,800 acre Degray Lake lays Degray Lake Resort State Park, Arkansas’s only resort state park. It is a fishing and water sports paradise that also offers the luxuries of the finest resorts in the state, including a golf resort with an 18-hole championship golf course, resort-quality amenities, and ideal camping spots. It also features one of the best parks for family vacations, getaways, reunions, weddings, business meetings, and retreats. The Degray Lake Resort State Park sits on its own island, which gives tourists and guest splendid views of the lake and the Ouachita mountains. It is a paradise for birdlife and wildlife that are protected within the park itself. Numerous outdoor activities are available at this Shangri-La, which includes bicycling through the park, kayaking and paddle boarding, bird watching, fishing, hiking, playing disc or sling golf, and swimming on the beach. Guided hikes and educational tours are also offered by interpreters, along with snorkeling adventures, nature programs, and outdoor workshops. At Degray Lake State Park, the possibilities are limitless.